Finally, we can say it: this fall, for its 10th anniversary, MADE WITH LOVE will open its Bar School in the center of the Quartier des spectacles, in Montreal. Our mission with this exciting project is to share, train and mentor future bartenders in order to give them a positive experience in practicing the best job in the world. To help us achieve our vision, two renowned mixology experts are joining the team to develop and write the Bartender 101 class: Marie-Ève Bourassa, author of the book Elixirs and Alexandre Lefebvre. This class, offered both in French and in English, will allow students to learn the basics of mixology and bartending, as well as understanding the bar environment. The school will be ideally located on the Main, only a short walk away from the Saint-Laurent metro station. This area is well known for its effervescence and for the quality of its bars and restaurants. Students will literally be at the heart of the action. This fall, the MADE WITH LOVE Bar School will be ready to welcome its first amateur bartenders for the 101 class. In the meantime, follow us on Instagram (@MadeWithLove_) with #EnjoyMWL and on Facebook to be the first to know all the details! 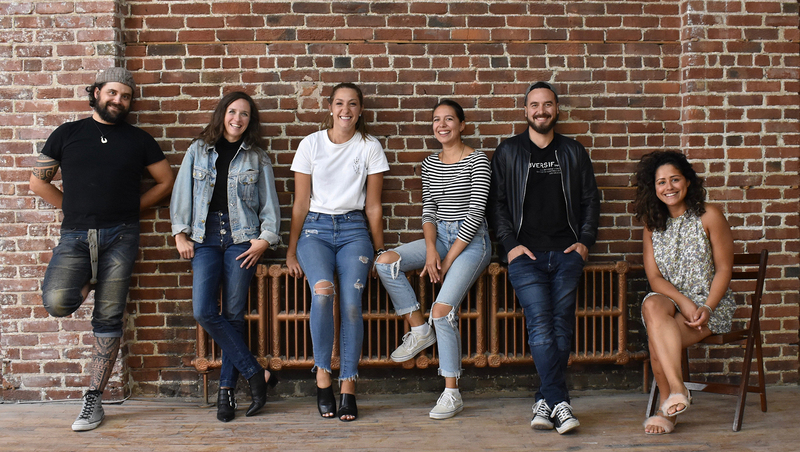 MADE WITH LOVE launches its bar school in Montreal! Learn the art of bartending and mixology in collaboration with industry experts and renowned partners. Register online! What is MADE WITH LOVE? The most extravagant mixology competition in Canada, and also in Spain! Sessions in March, April and May 2019. Limited seats available!